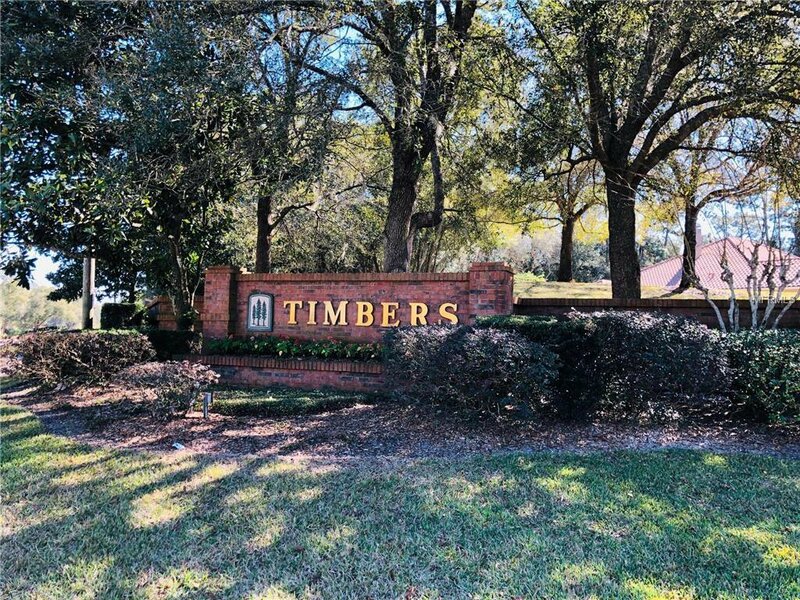 Much sought after subdivision of "The Timbers". Located close to Freedom Elementary School, and I-4. 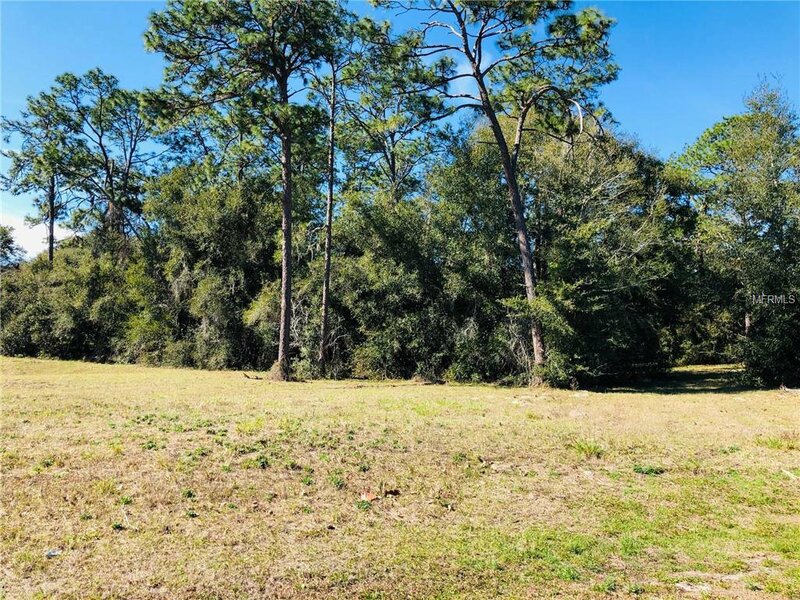 This acre lot is surrounded by large established homes on acre plus lots. 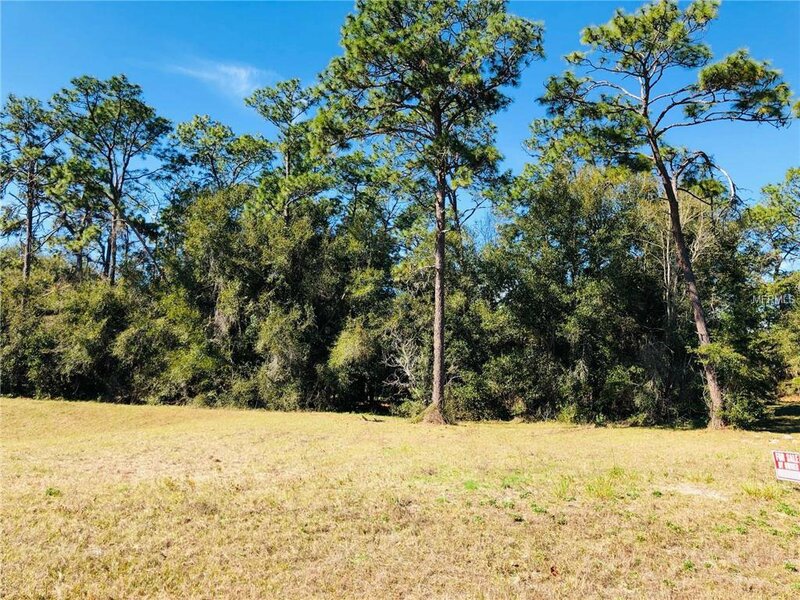 This one acre lot is situated on a cul-de-sac street - very quiet and private. Seller is willing to hold financing with 25% down, amortized over 15 years with a balloon in 5 years. Get your lot set up and than pick your builder. 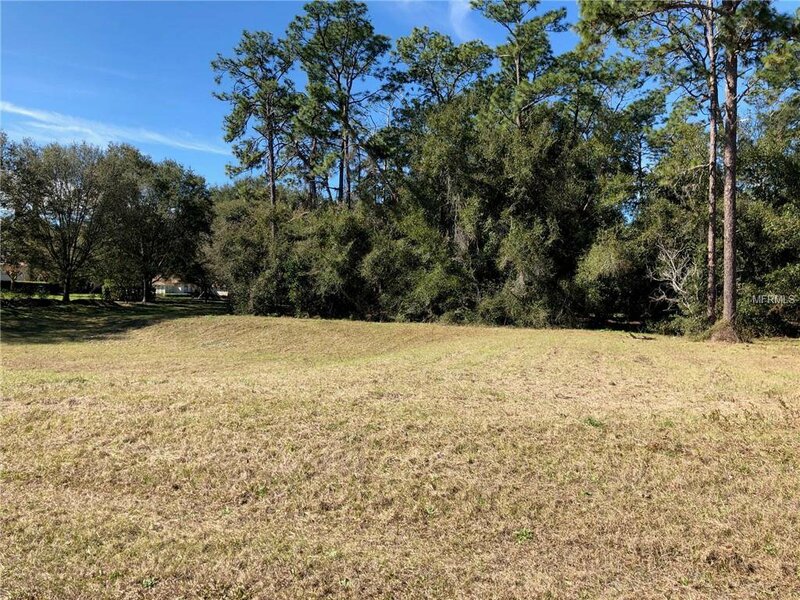 This lot does have a dry retention area on the southeast corner and a small one on the back easement. 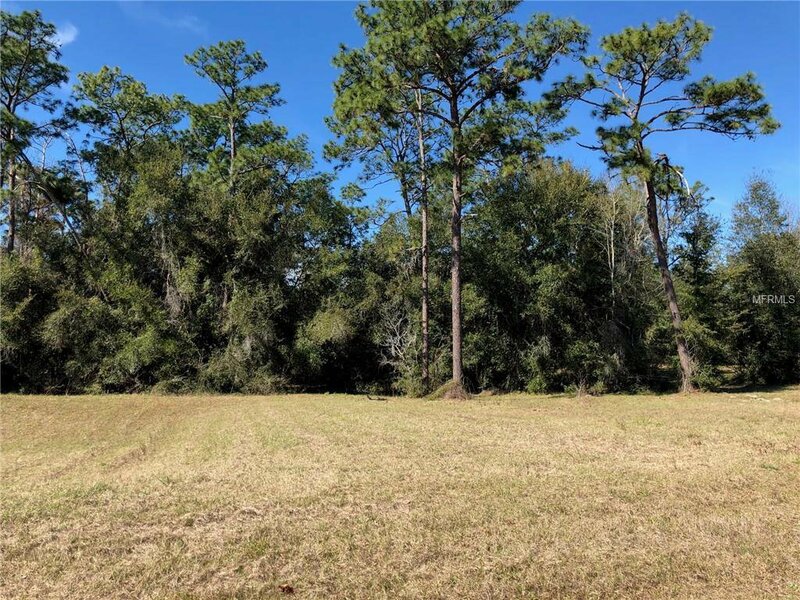 This is a perfect lot to build your custom home.